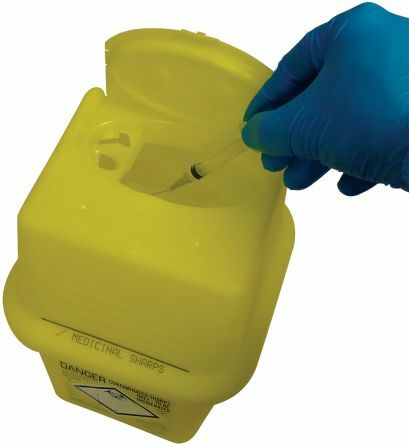 This large sharps disposal box is strong and secure for the safe disposal of contaminated sharp objects. 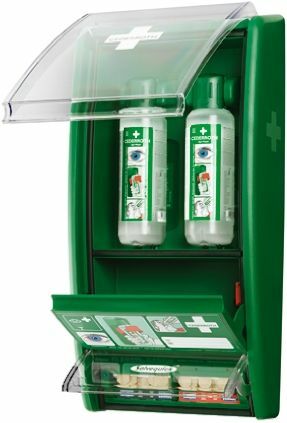 Carries British Standards Institute (BSi) kite markCarries United Nations symbolNon-toxic when incinerated. 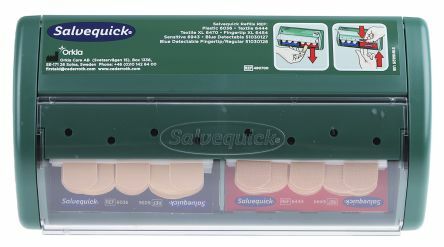 Eyewash station with Salvequick Plaster DispenserTransparent door with rubber edgesCan be installed in tough environmentsBuffered liquid41/2 year shelf lifeTwo bottles which open automatically once twisted from the bracket. 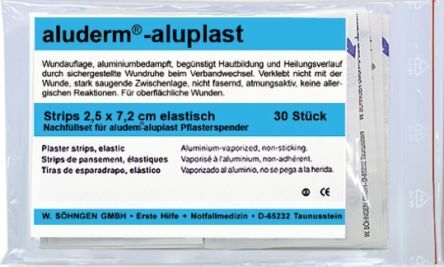 Allows plasters to be dispensed downward to avoid blood or dirt contaminating other plastersHygienic doorChoice of refillsNo unnecessary wasteEmpty refills can be easily removed using a key40% reduction in plaster useReady to useDimensions: 23x12x5.5cm.